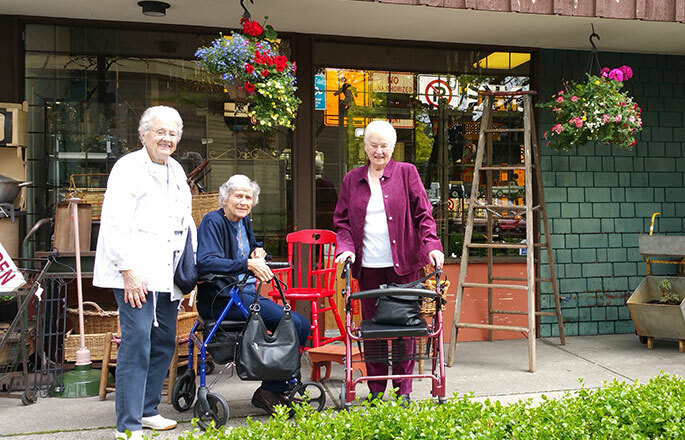 Named one of the top 3 retirement communities in Maple Ridge in 2018, Greystone Manor offers residents the best of both worlds – an upscale retirement community and access to support services where needed. 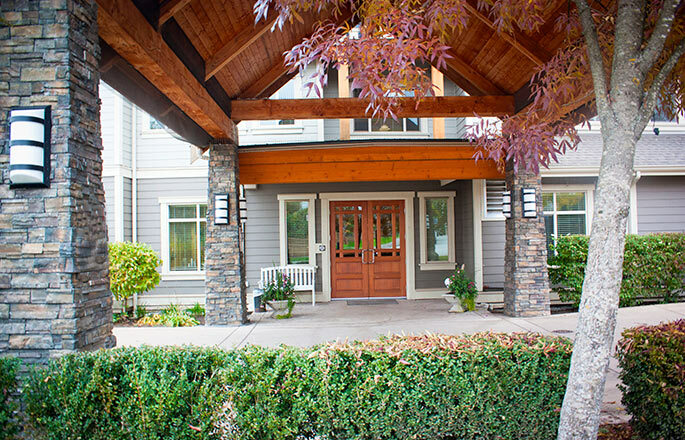 A premier Park Place residence, Greystone Manor combines West Coast design elements with the comfort and services you need to maintain your active lifestyle in a warm and welcoming retirement community. 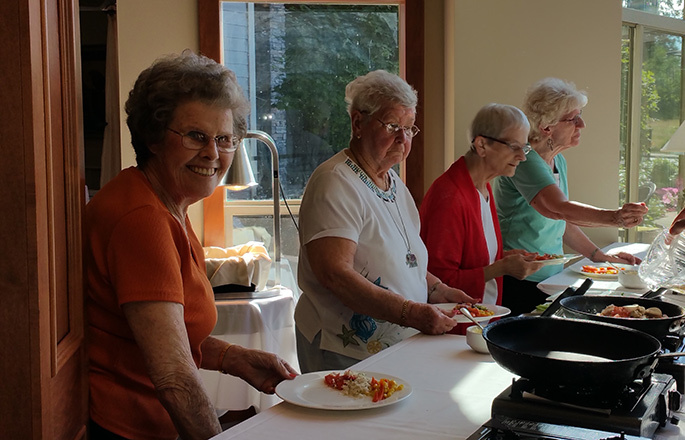 Seniors seeking to maintain their independence while enjoying access to services and amenities to enhance their current lifestyle will enjoy the many services Greystone Manor has to offer. From outstanding dining experiences, weekly housekeeping and a range of exciting activities and social events – you’ve made the right choice! Jody Kelly, our resident Food & Beverage Manager, leads our outstanding team of red seal chefs as they prepare fresh, delicious and inspired meals daily. Join us in the Grand Dining Room for evening meals or our Private Dining Room to celebrate special occasions with family and friends. 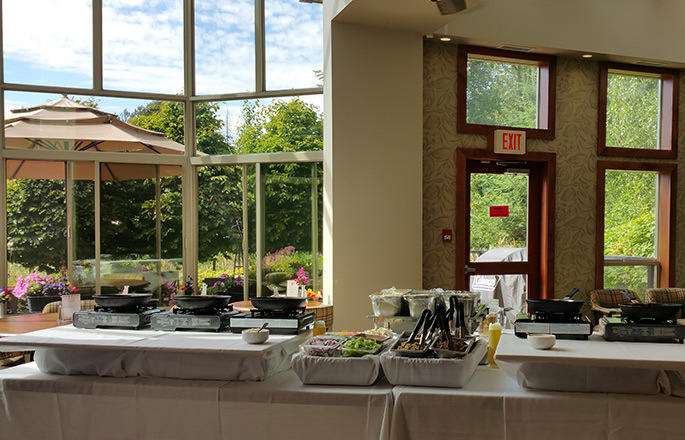 Residents can also visit the Country Kitchen, the Brass Bell Pub or the Tea Atrium for a mid-day snack or to enjoy a visit with friends. an emergency alert system. A personal alert system is also worn by each resident, should you need to summon help. We provide on-site concierge service with scheduled transportation for all residents and our residence is wheelchair/walker accessible for residents requiring mobility aids. For those who may require a little extra help, support services are available. Located in the heart of Maple Ridge, Greystone Manor offers access to services and amenities, both on-site and within the local community to enhance your current lifestyle. Boasting an abundance of indoor and outdoor amenities for our residents to enjoy, you'll love living here. Set in a peaceful park-like location, Greystone Manor features an outdoor community patio with gas firepit and landscaped pathways to share with friends and family. Greystone Manor is a pet friendly building and community. 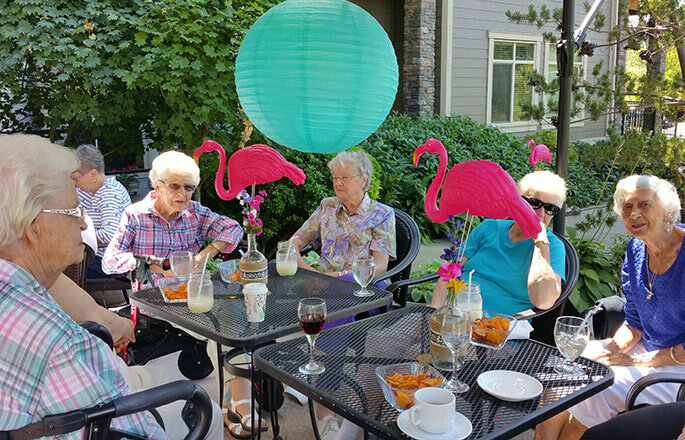 With a focus on creating a community and enhancing the lives of our residents, Greystone Manor provides the opportunity for residents to participate in several organized activities and events throughout the year. 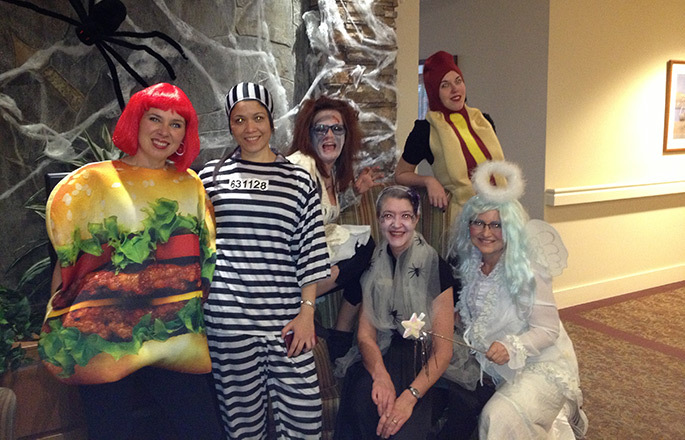 Many of our events are also open to the public - family and friends are always welcome to join in the fun! Drop by for a coffee and tour!